Joe Bebo is a musician and author of In The Back Of The Van: The Story of One Unforgettable Summer, available at Amazon. 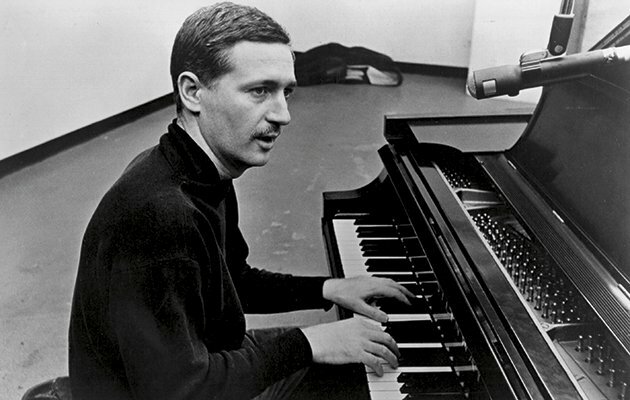 Soon after graduating from Berklee in 1971, I got the chance to play with the great Mose Allison at Lennie’s on the Turnpike. 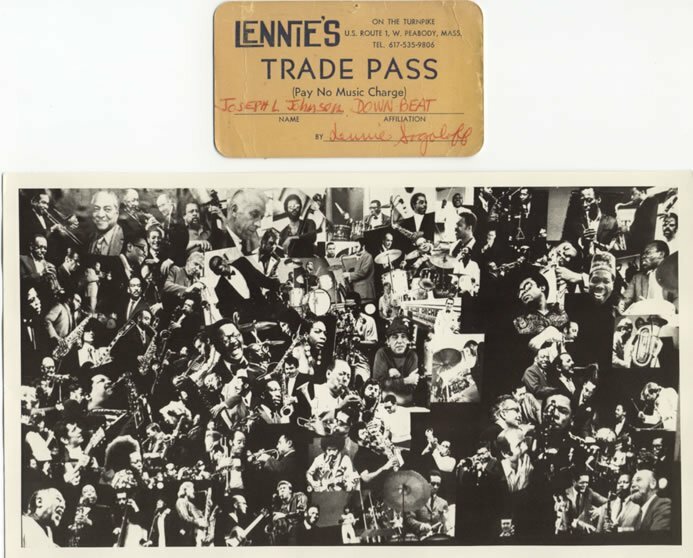 Lennie’s place was legendary, at least to a jazz musician like me. All my favorites had played there – Count Basie, Miles Davis, Dizzy Gillespie, Buddy Rich, Gary Burton, and Weather Report to name a few. Jay Leno, of The Tonight Show, got his start there as well. It opened in the mid fifties, and burned down soon after we played there, late in 1971. It was the only place I know of where you could go and hear good jazz on the jukebox. 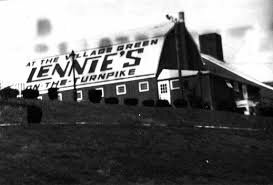 Lennie’s was located out on Rt. 1 in Peabody, on the Newbury Port Turnpike just before 114. Lennie Sogoloff was the owner. He would MC and introduce the groups, and if he was in a good mood, tell jokes. He looked like a stout retired jewel dealer, and had a great sense of humor. An ex-salesman for Columbia Records, he had waited tables in night clubs before that, so he knew music. It was a large room with a low ceiling, and seated about 100. The band stand was along the side wall on your right as you entered. The drums were set up on a raised platform where I sat with the bass player. Mose and the piano were on the floor next to us. I could look down on him and watch him play. The acoustics were excellent. The place was built for live performances, just made for a trio like us. It was an intimate atmosphere with an attentive and appreciative audience. And when Mose laid down that funky blues thing, that little group just burned. In 1971 it just didn’t get any better than that.